The uniquely named Boaty McBoatface, a new type of unmanned underwater vehicle, will set off on its first Antarctic mission later this week. The craft will be used to measure and investigate water flow and turbulence in the dark depths of the Orkney Passage. Boaty McBoatface received its slightly ridiculous name after the team at Natural Environment Research Council (NERC) asked members of the public to decide on a name for their new £200 million research vessel. The internet did what it does best and Boaty McBoatface topped the polls. Slightly embarrassed by the result officials decided to opt for a more respectable name, naming the ship after famous naturalist and broadcaster Sir David Attenborough. But they kept the spirit of internet silliness alive by giving the name to this new remotely operated submersible. 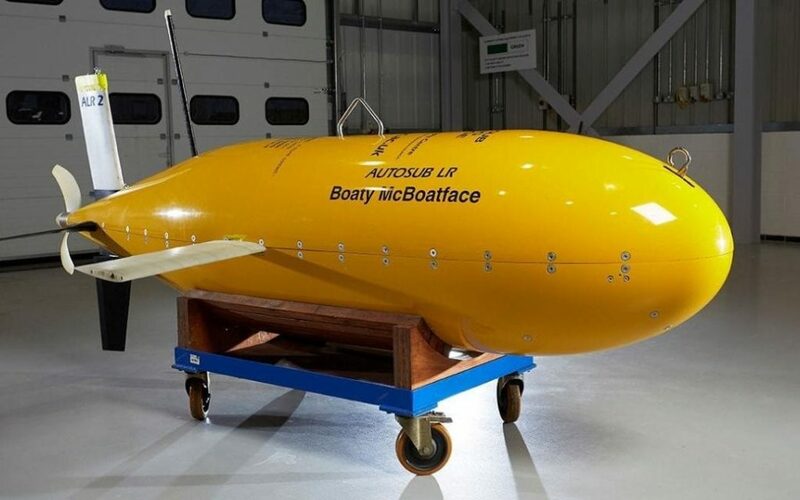 Boaty McBoatface is a new type of remotely operated underwater vehicle (AUV), used to investigate water flow and turbulence in the dark depths of the Orkney Passage, a 3.5 kilometre (2.17 miles) deep region of the Southern Ocean. This vessel will set off on its first mission and travel with the DynOPO (Dynamics of the Orkney Passage Outflow) expedition on the British Antarctic Survey (BAS) research ship James Clark Ross. The expedition will depart from Punta Arenas in Chile on March 17. Boaty will be used to measure the streams of a cold abyssal current that forms an important part of the global circulation of ocean water. It will be sent back and forth through the current to record how fast the streams flow, how turbulent they are and how they respond to changes in wind. 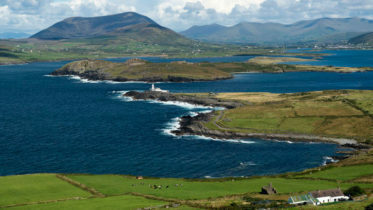 Lead scientist Professor Alberto Naveira Garabato, from the University of Southampton, said: “The Orkney Passage is a key choke-point to the flow of abyssal waters in which we expect the mechanism linking changing winds to abyssal water warming to operate.